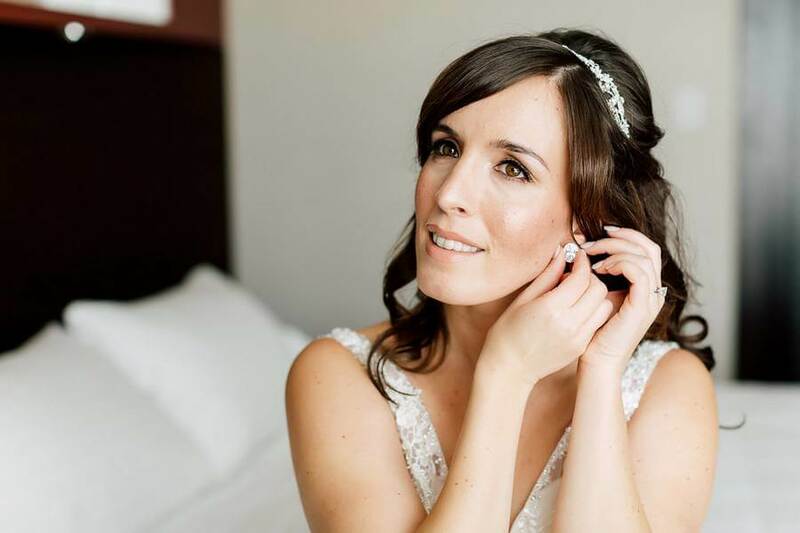 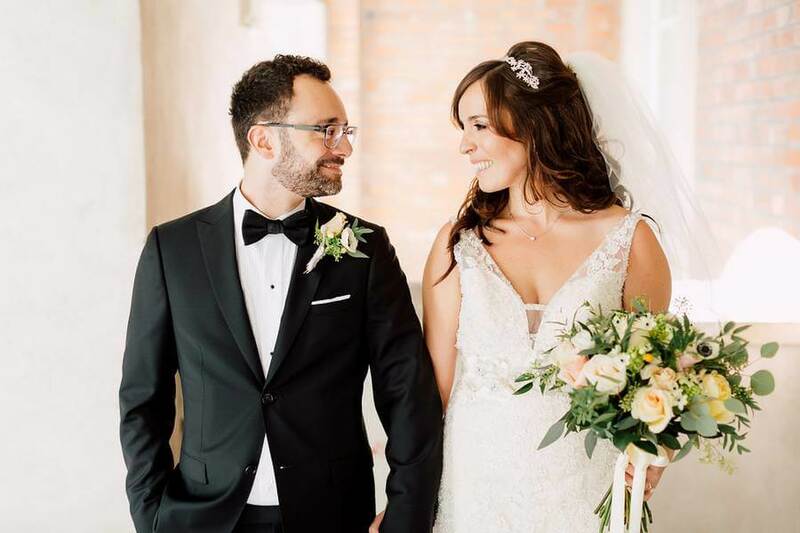 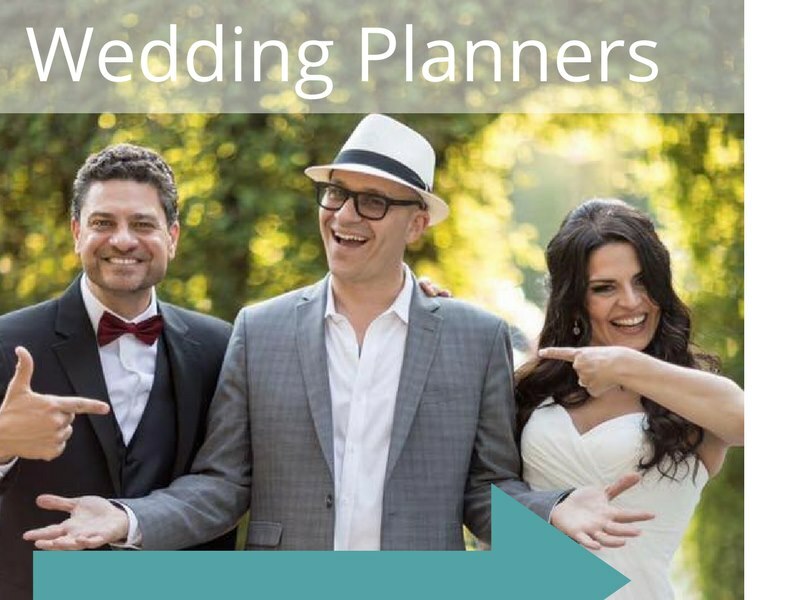 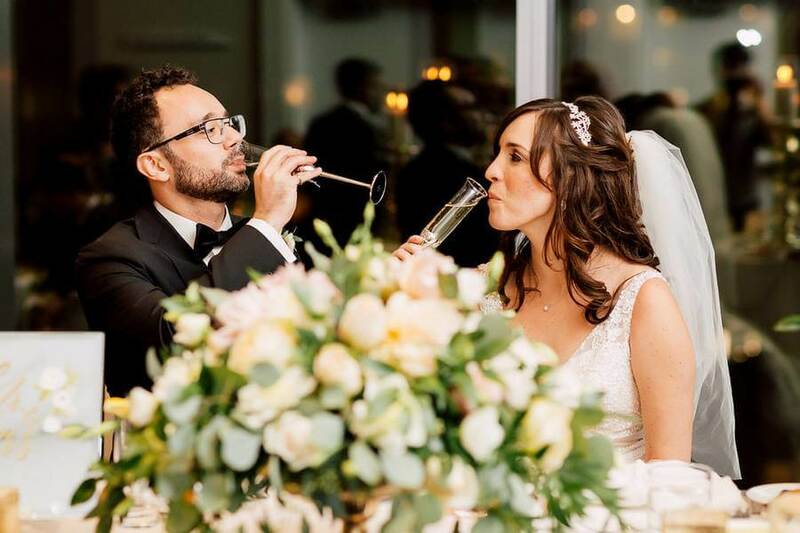 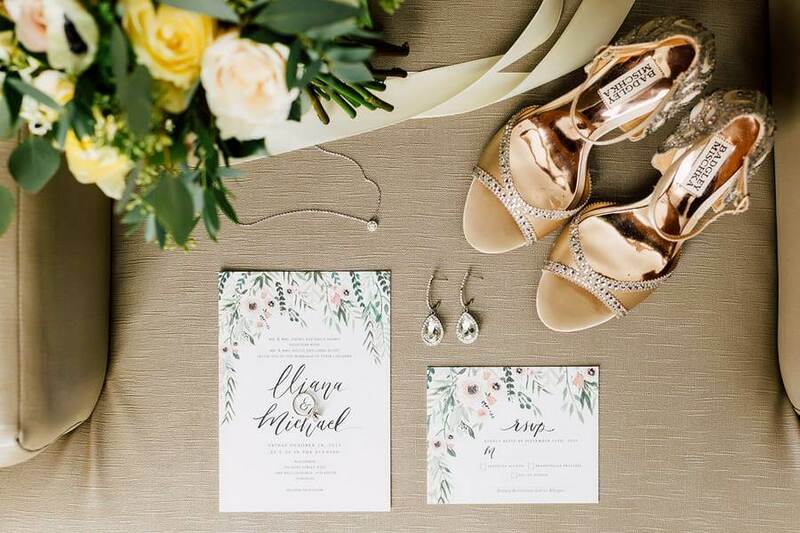 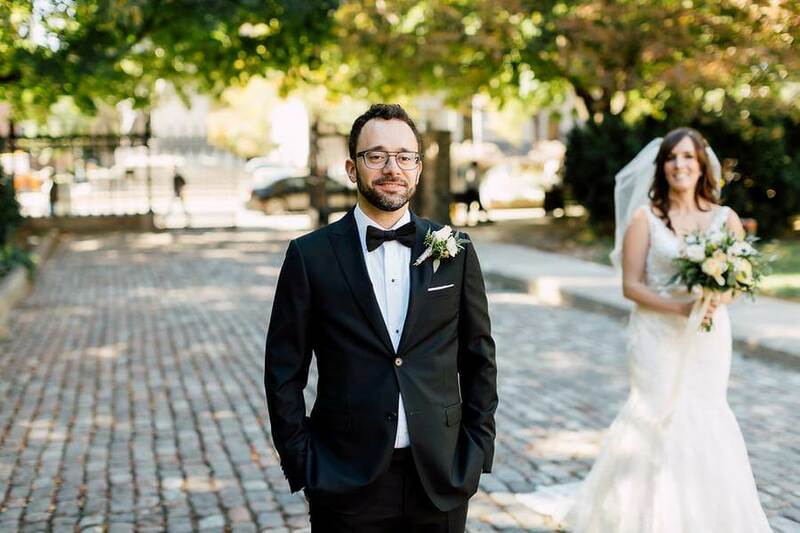 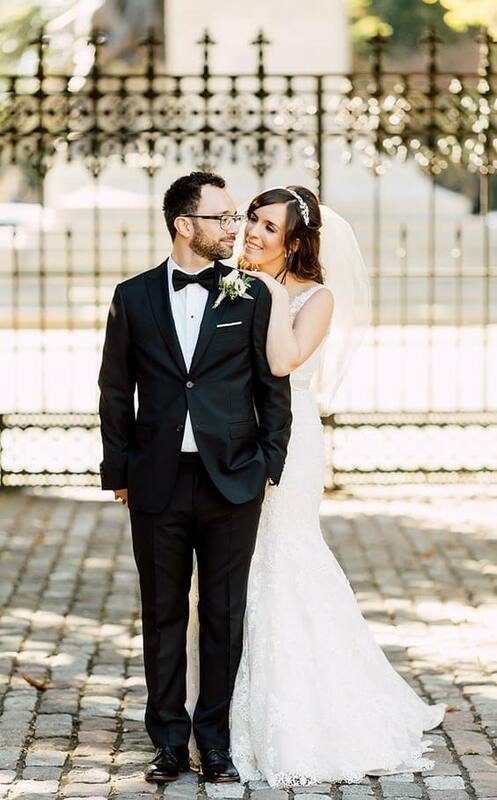 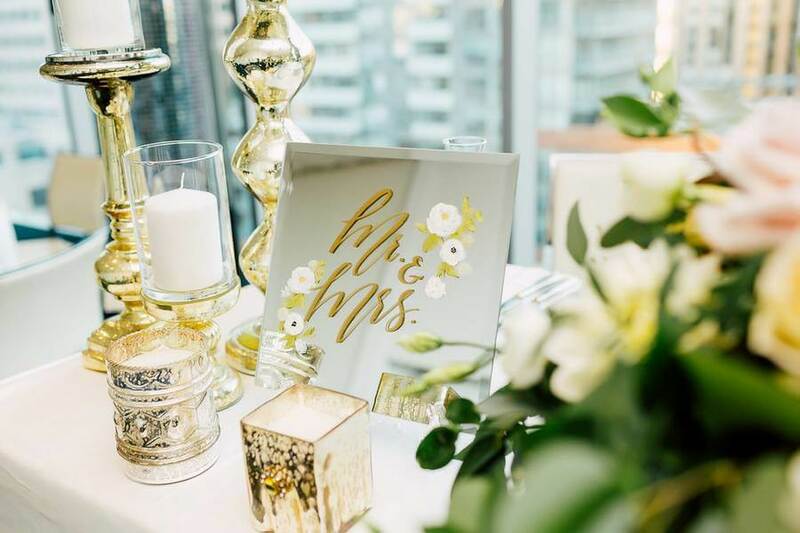 Featuring modern sensibilities mixed with timeless elements, Iliana and Michael’s wedding is a classic affair that you’re sure to love. 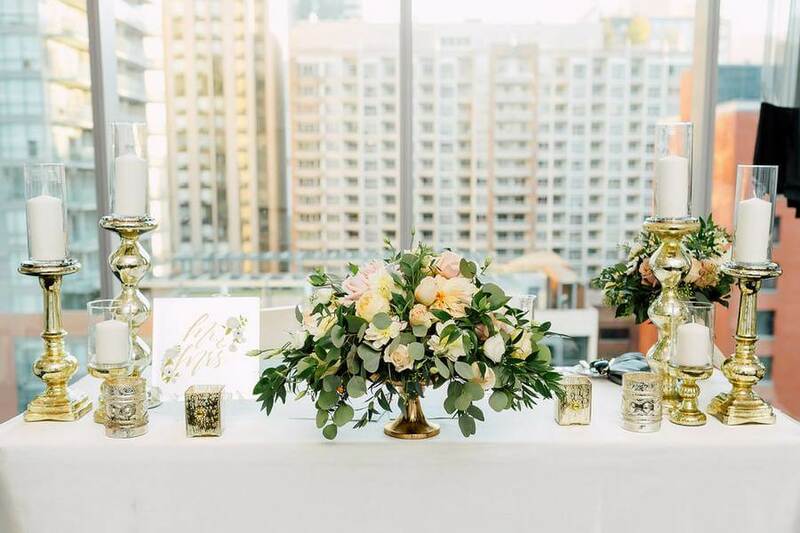 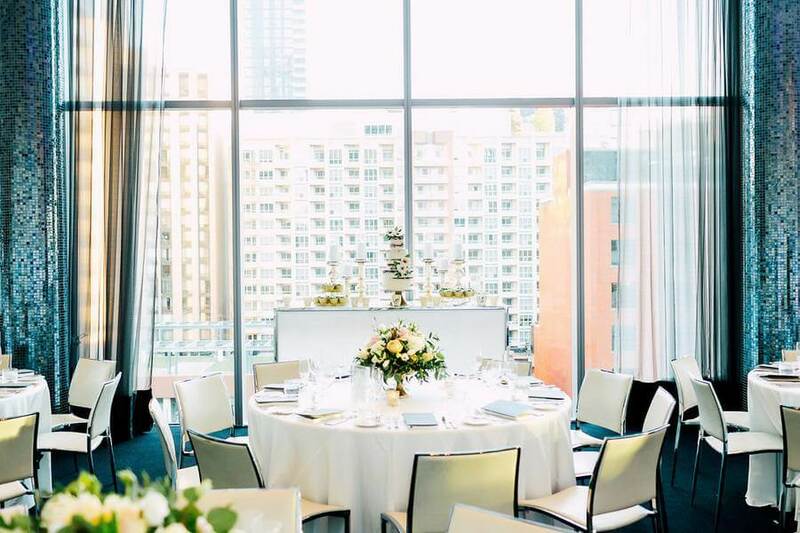 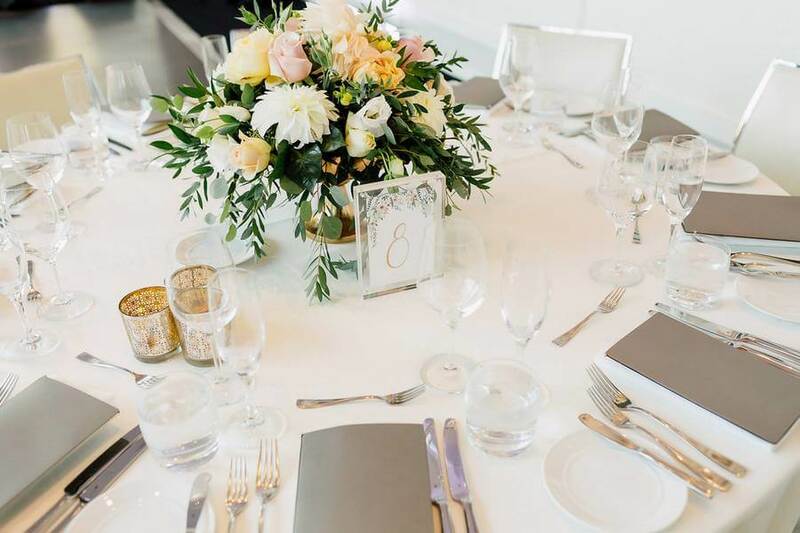 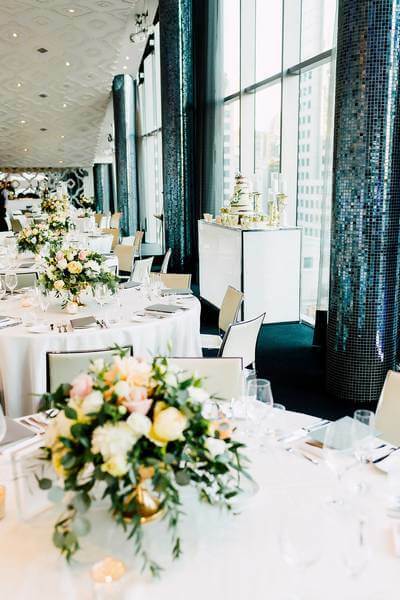 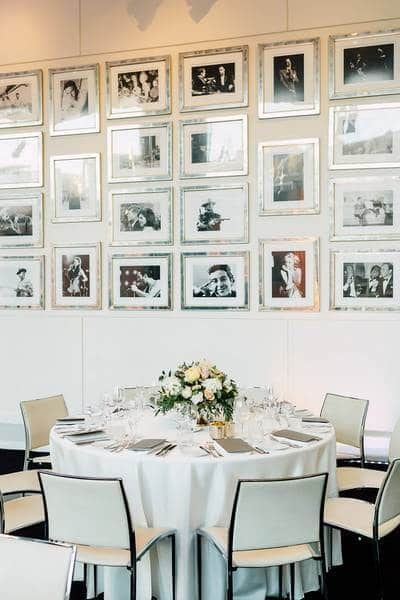 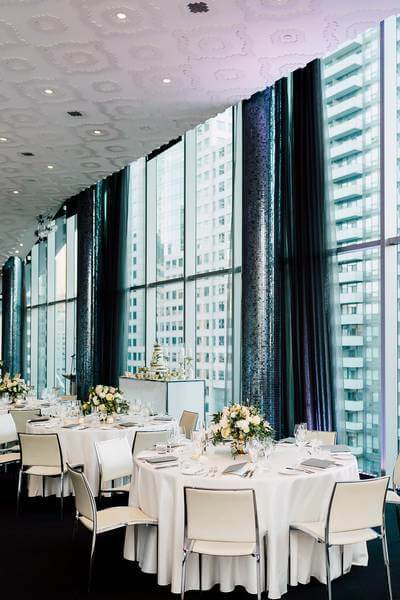 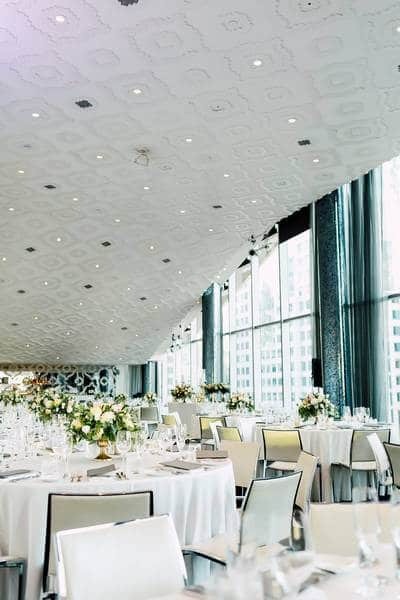 Set against the elegant simplicity of Malaparte – Oliver & Bonacini, the gorgeous details of this day really shine through. 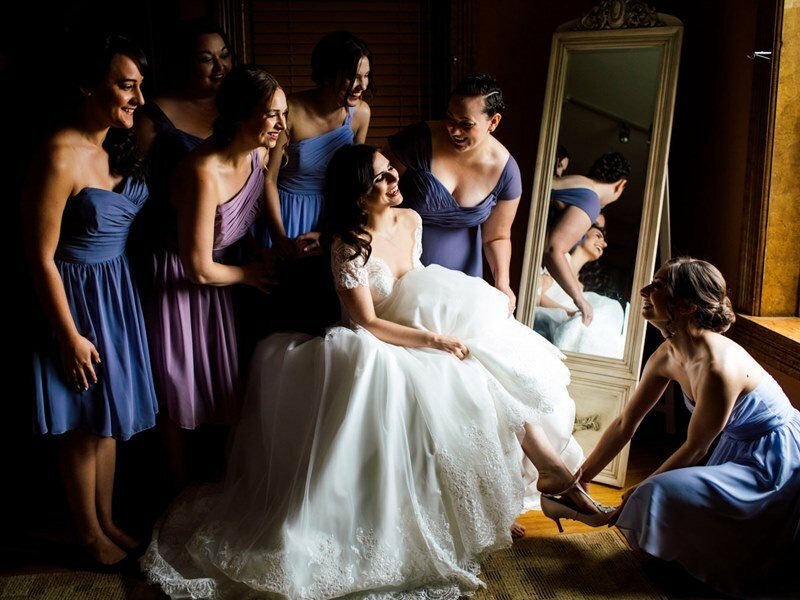 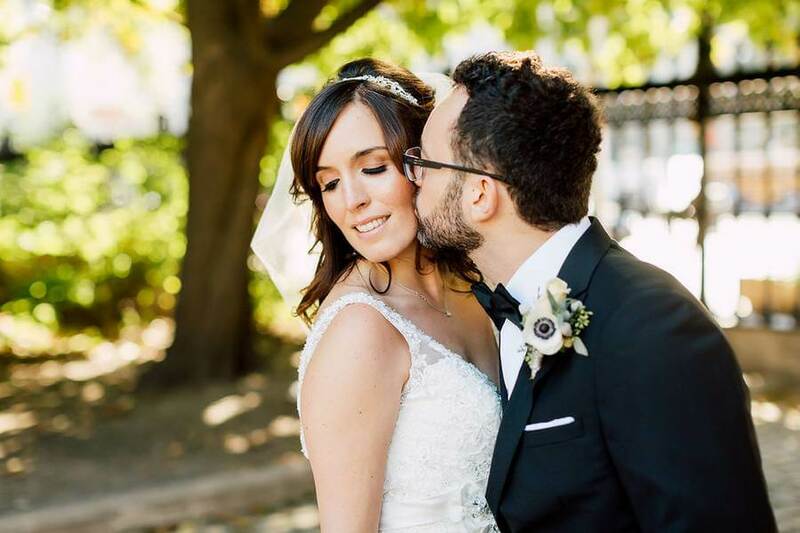 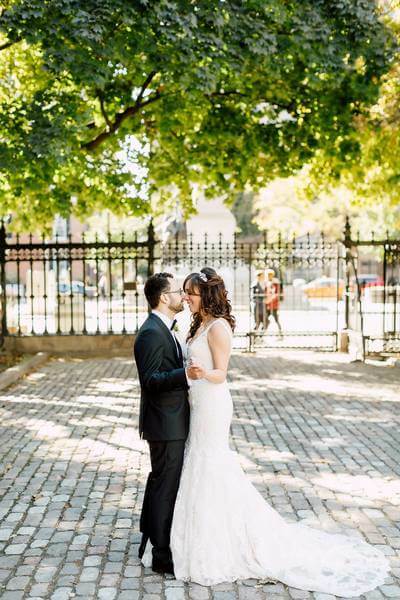 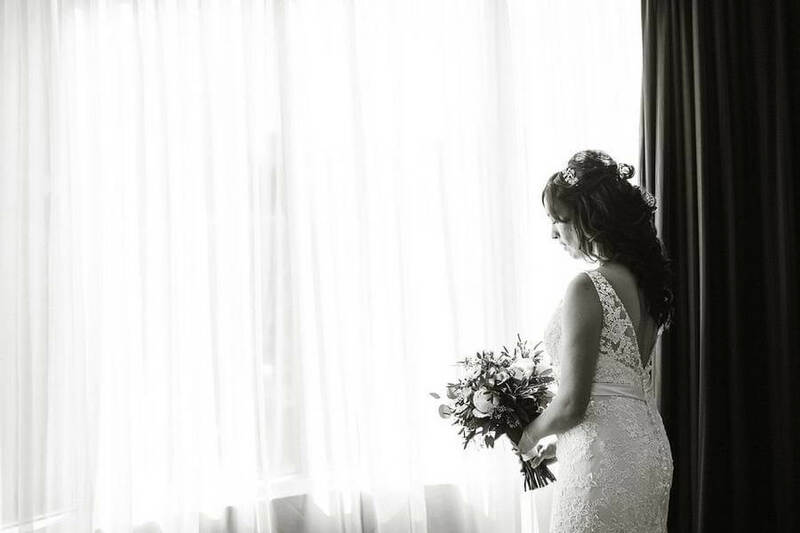 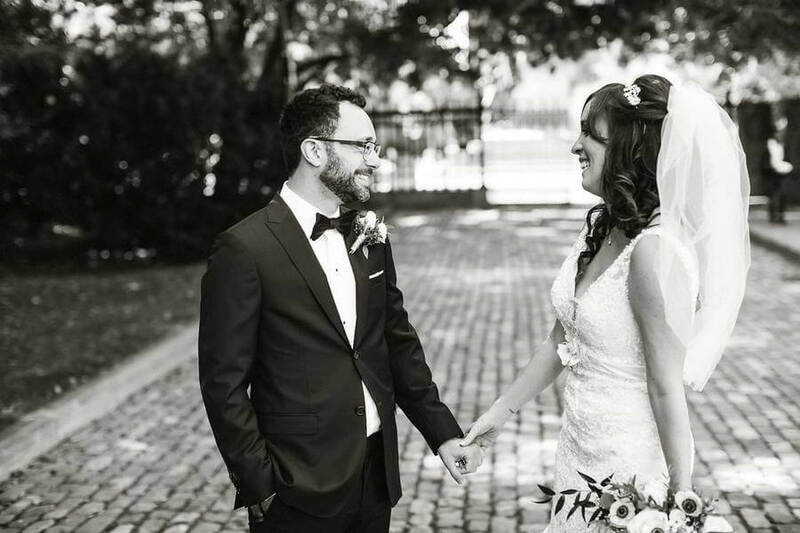 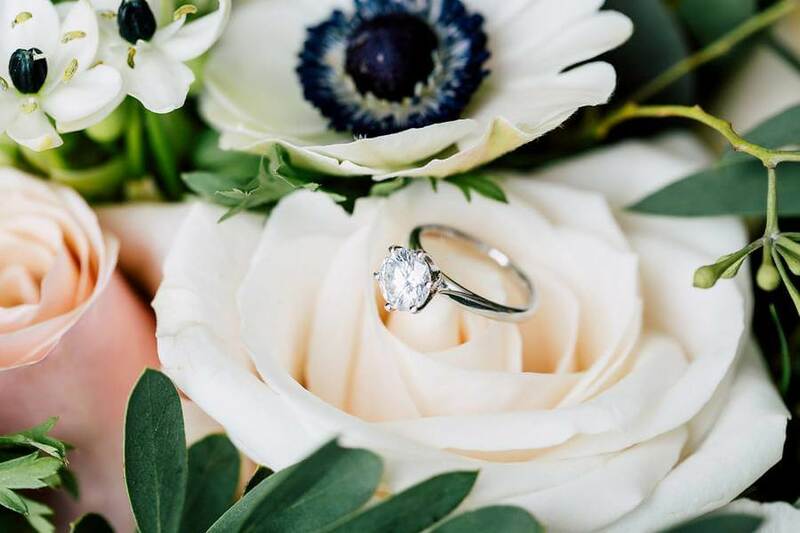 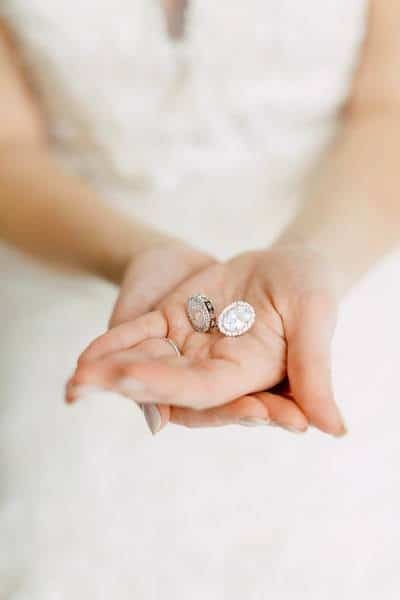 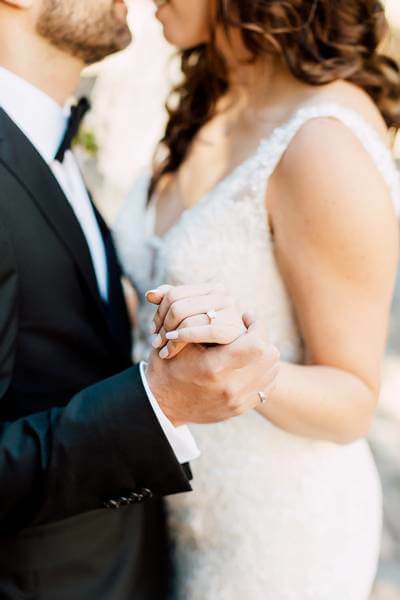 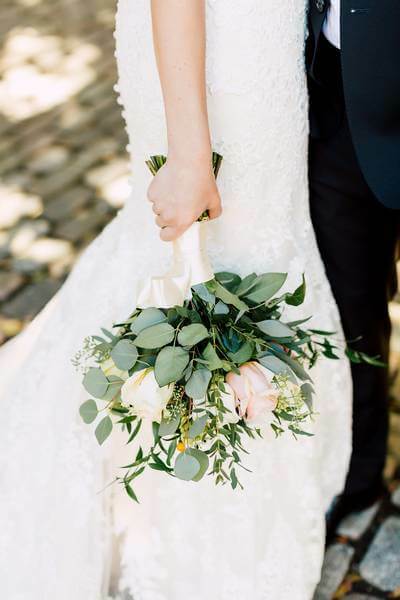 You won’t want to miss the stunning shots of the couple’s big day captured by Purple Tree Photography. 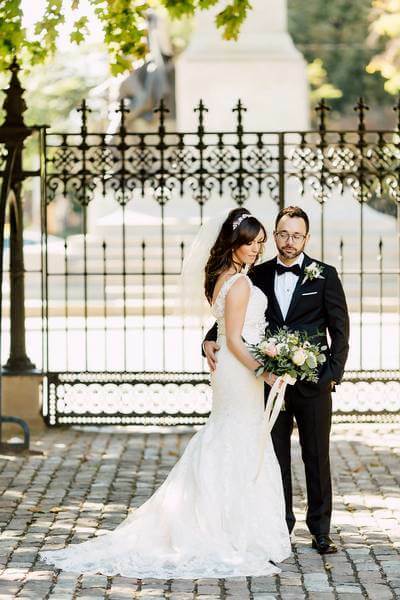 From the couple’s adorable first look to their amorous shots, the couple’s love for each other is evident throughout their romantic photo shoot. 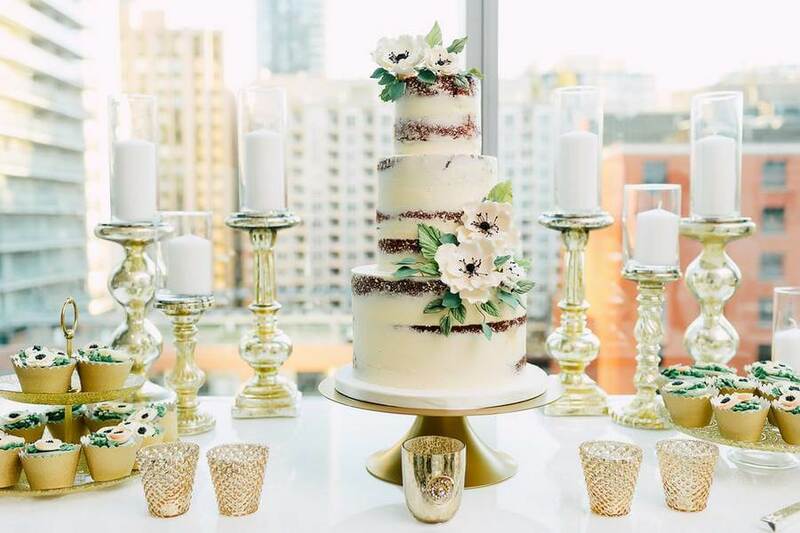 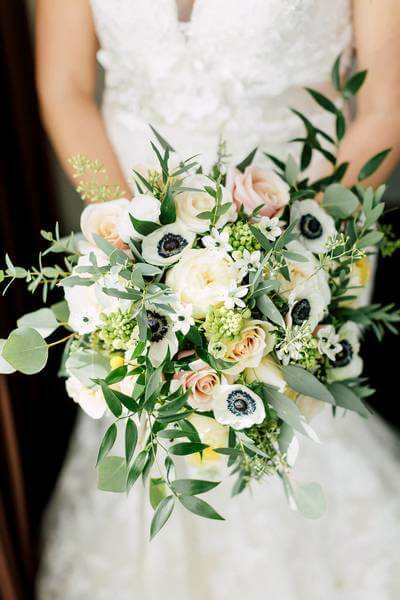 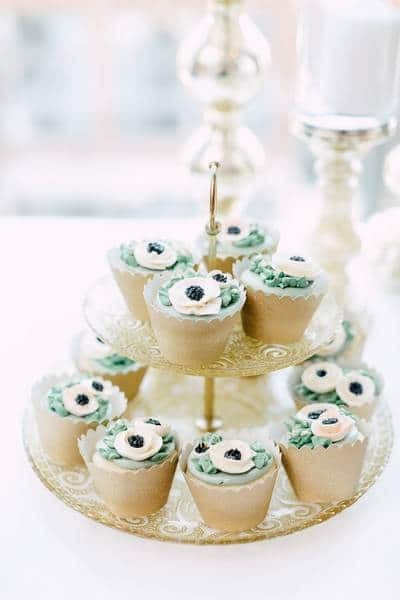 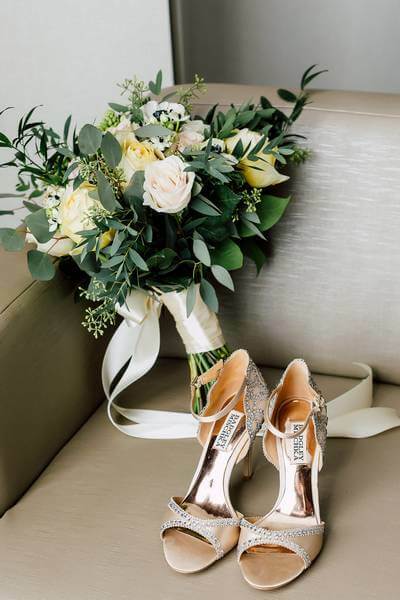 Touches of gold against a sophisticated white palette, along with pretty pastel flowers by Immanuel Florist, made this modern-meets-traditional celebration feel that much more luxuriously sweet. 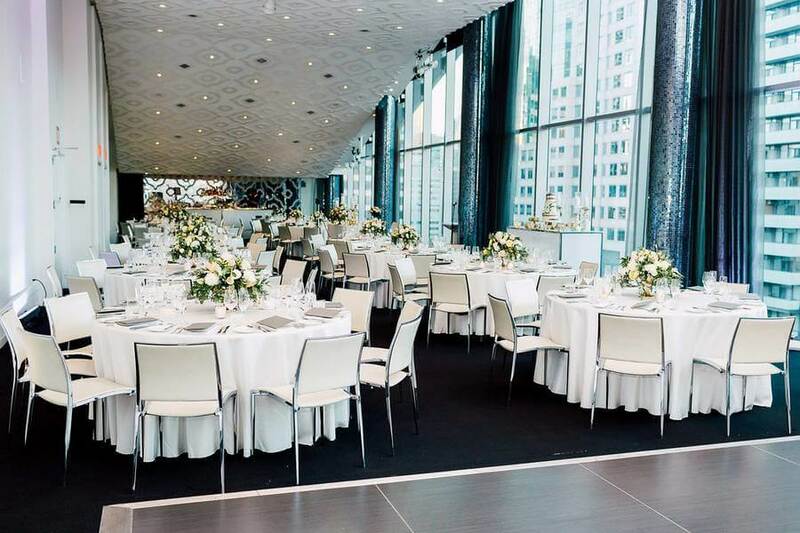 With catering by Oliver & Bonacini Events and Catering and Fusion Events providing the music, the couple’s guests were privy to a fabulously chic celebration. 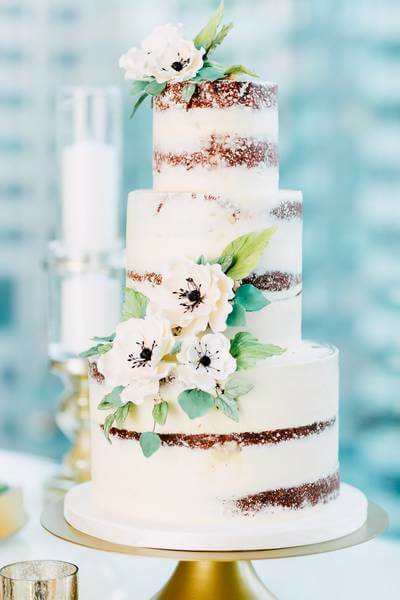 The stunning three-tiered floral cake, and delicious matching cupcakes, were created by the talented team at The Cocoa Cakery.